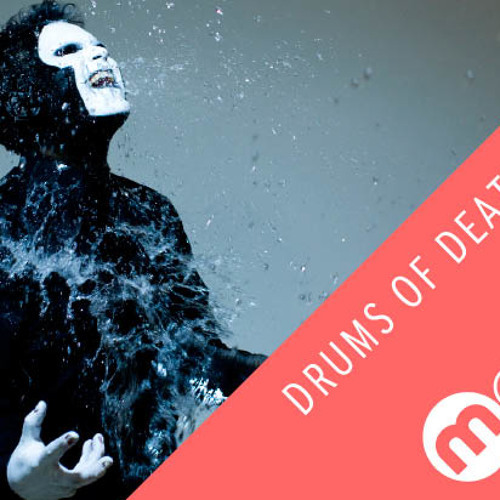 Drums of Death gives us a wicked mix of tunes that are doing it for him at the moment. Awesome track here ! what's that? @drumsofdeath4eva: so long ago, but still punchin me like hell! @hexadecibel: what a wicked feeling listening with headphones. super acid sounds, i like! hey you can submit this to WFGC at www.djs.whitefolksgetcrunk.com! Superb mix...this tune is the goods. Very enjoyable mix indeed! Some favourites and some revelations! What's name of the final track?! That is the best track I've heard all year. @blazerss: Tear The Box Apart - one of my new things.. SOON COME. whats this tune anyone, the one that sounds like black legend? This tune is fookin sick!